As a business owner who has a website, you might have asked yourself this question recenlty. Mobile devices like smartphones and tablets are fast becoming the preferred method of Internet access; if your website is not viewable on smartphones, or has no dedicated mobile version, you need to fix it soon. Here are 4 top reasons on why your website should be mobile-friendly. Think about it – when you can’t decide where to eat, what do you do? When you’re in the middle of the road and your car needs an emergency fix, what do you do? Or, when you want to find out your bank’s business hours, what do you do? That’s right, you pull out your smartphone, and do a quick Google search. In 2015, over 1,900 million people used a mobile device to browse the internet – a surprisingly large amount when compared to the 1,700 million using a desktop browser. Moreover, 52% of tablet users say that they now prefer to shop on their tablet rather than their PC. Due to a tablet being a form of mobile device, it is important to secure a website design that caters to a number of different screen sizes. Evidence suggests that mobile internet traffic will continuously increase, due to the convenience of mobile devices. Almost 80% of social media time is now being spent on mobile devices. 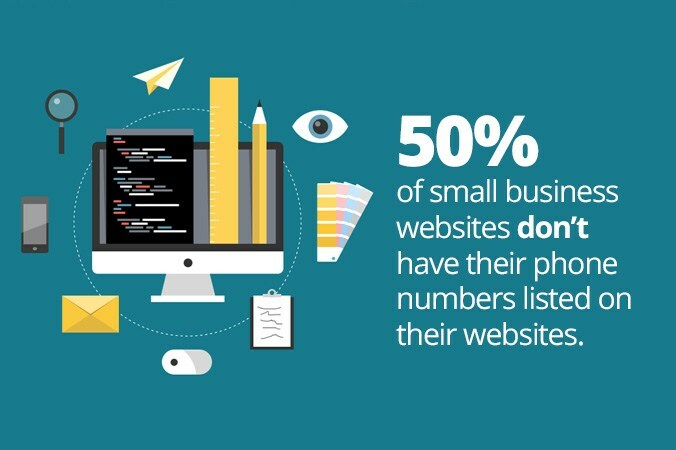 It’s important to have your website mobile-ready, or you will suffer the consequences of losing potential customers. People who are on the go are more likely to do a Google search on their smartphones or tablets when they are in immediate need of something, and are not in front of a desktop or a laptop. If your website visitors see that your website is hard to view, and difficult to navigate, they are more likely to go someplace else – your competition. This means you’re basically losing money all because your website isn’t viewable on a smartphone. Traditional websites do not display well on mobile phones. 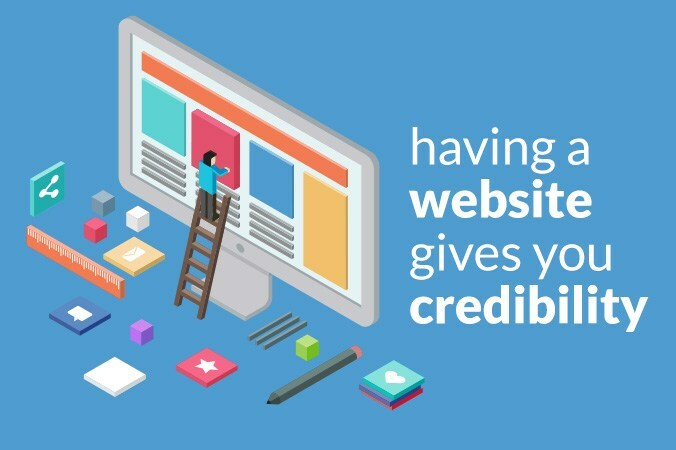 And trying to tweak your website all by yourself will likely end up having your website’s layout all broken and even more confusing to navigate. 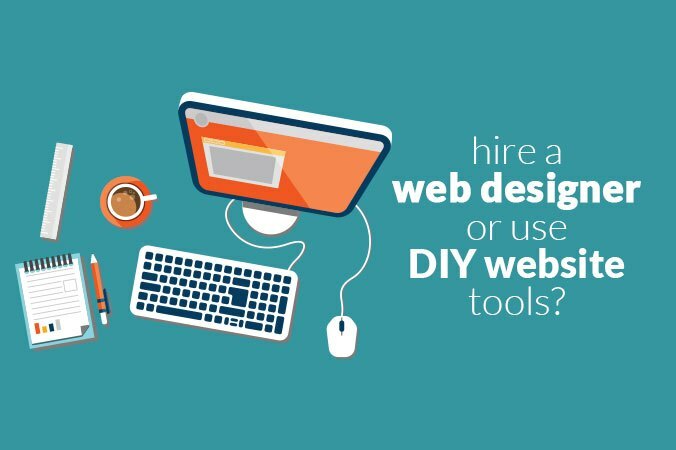 You need to hire a professional web designer to do it for you. Recently, Google did an update on its systems so that when a search is done on a mobile device, mobile-friendly websites will get the priority. And this makes complete sense, because if a particular website is not mobile-friendly, Google will recognize that and be less likely to display it as a legitimate search result. Google would then be not doing its job if half the results being displayed are useless to mobile users. Having your website mobile-ready is a huge deal to help benefit your website’s organic traffic. Businesses are more likely to see a decline in their profits if they still only use a standard website. On the other hand, more businesses are seeing the advantage of having a mobile-friendly website, as more people are ditching their desktops or laptops in favor of doing a quick search on their smartphones and tablets. Make your customers happy by giving them what they want: a fast-loading website, with easy navigation and a streamlined experience, with great content and great products. Keep Google happy too, by having a mobile-friendly website, and you won’t risk “disappearing” from search results. Thanks for the info. Now, what? Get a FREE consultation on how to make your website mobile-friendly. 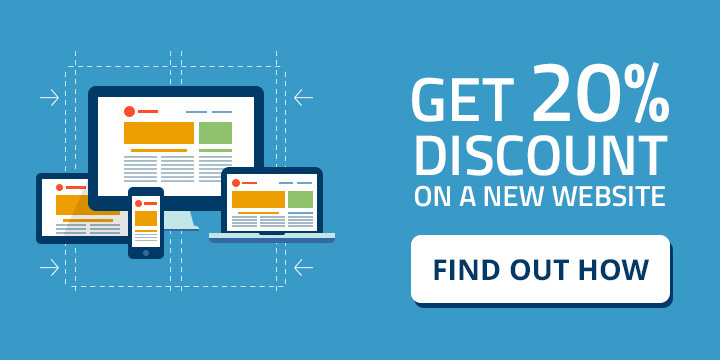 (Or, how to have a new website if you don’t have one). 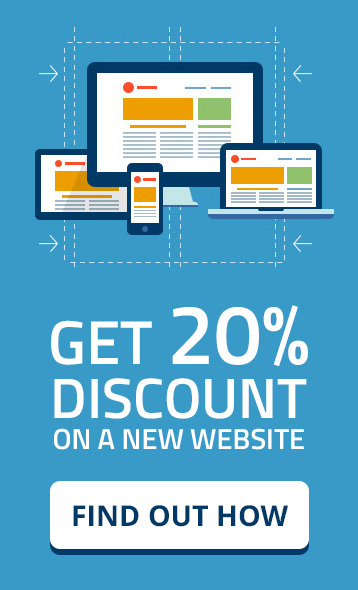 Plus, you’ll get 20% discount on Celeste Graphics‘ graphic and web design services. No commitments! Just answer a simple survey by clicking here.